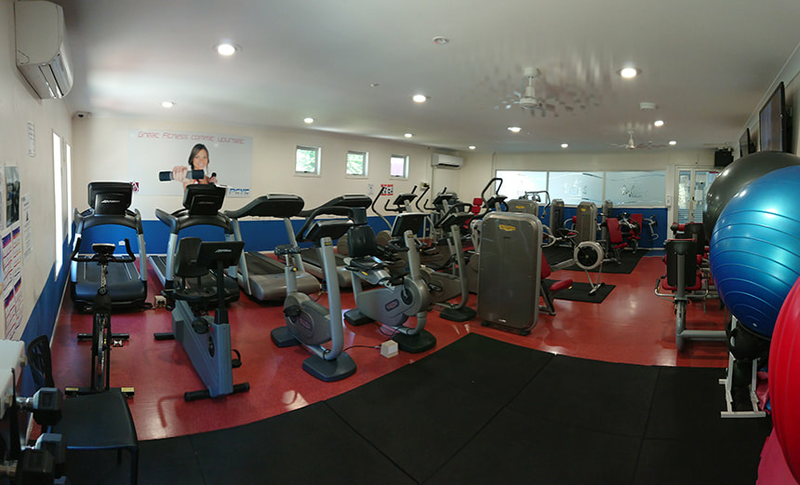 Vital Wellness Exercise Physiology is an allied health provider servicing Capalaba and the surrounding suburbs of the Redlands area. We offer Exercise Physiology services for the management of chronic pain, chronic disease, injuries, disabilities and acute medical conditions. 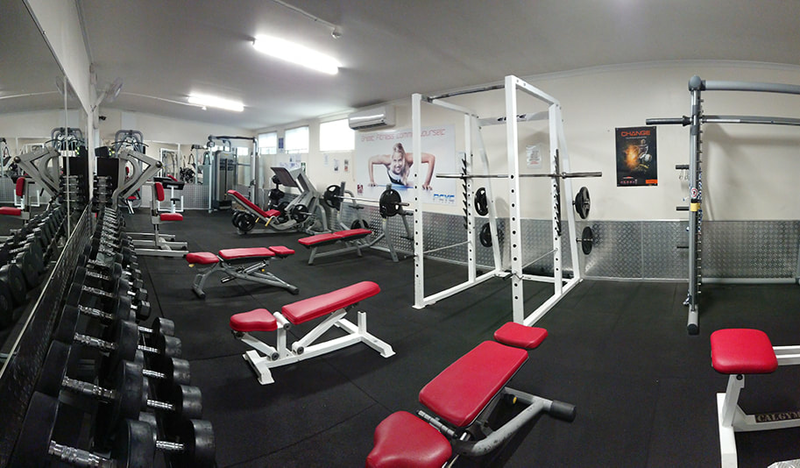 We are located within a fully equipped and air conditioned 24 hour gym in Capalaba, based inside Redlands PCYC Health and Fitness centre. 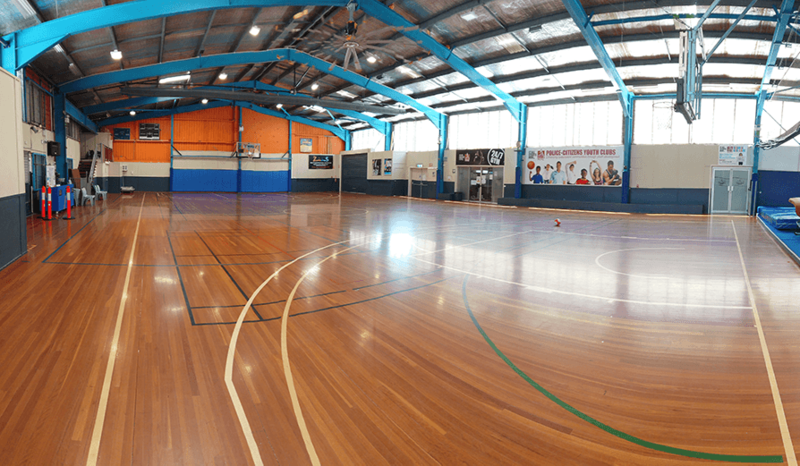 The facility is disability friendly with a wheelchair ramp and disabled parking available. We also offer home visits for those who may have difficulty travelling due to poor mobility. Also offering personal training services for those looking for fat loss, improved muscle tone or improving general fitness. Get the most out of your training by seeing an accredited exercise physiologist at Vital Wellness Exercise Physiology. An Accredited Exercise Physiologist (AEP) is a university qualified specialist in exercise. AEP's study for 4 years learning everything there is to know about the body and have the knowledge to help prevent and manage chronic disease and pain using exercise as medicine. Exercise Physiologists play an integral part in the care of many patients, often working alongside other allied health professionals such as physiotherapists and massage therapists to achieve the best possible outcomes. Exercise Physiologists are also Accredited Exercise Scientists (AES). 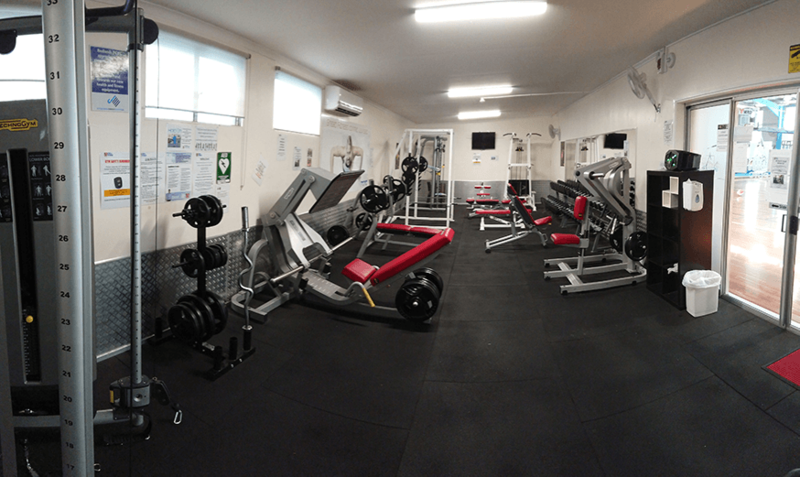 AES's specialise in sports performance and personal training. They can help with everything from body recompositioning to sprint technique training in healthy populations. Management and rehabilitation of acute, sub-acute or chronic medical conditions, injuries or disabilities. Training to get you performing at your best in a specific part of your game or get a fully periodised training program. Helping NDIS participants manage their health and wellbeing through exercise programs and interventions. Whether it is fat loss, improved muscle tone, gaining strength or just improving overall health, we have you covered. On average, Australians receiving Exercise Physiology interventions save an average of $6,562 per year. The prescription of exercise should be placed on par with drug prescription. Regular exercise can prevent or even reduce cognitive decline, including problems with memory, word finding difficulties and problem solving. Achieving your goals is as easy as 3 simple steps. Discuss your goals and health concerns with an exercise professional. Receive an exercise prescription specific to your needs and abilities. Have your progress measured and your exercise prescription adjusted as necessary. Varying levels of cover available from the following health funds. Not sure if your private health insurance covers exercise physiology? We can check your eligibility for you. On site private health machine available for instant rebates. ​Andrew Mangham is the Exercise Physiologist and owner of Vital Wellness Exercise Physiology. 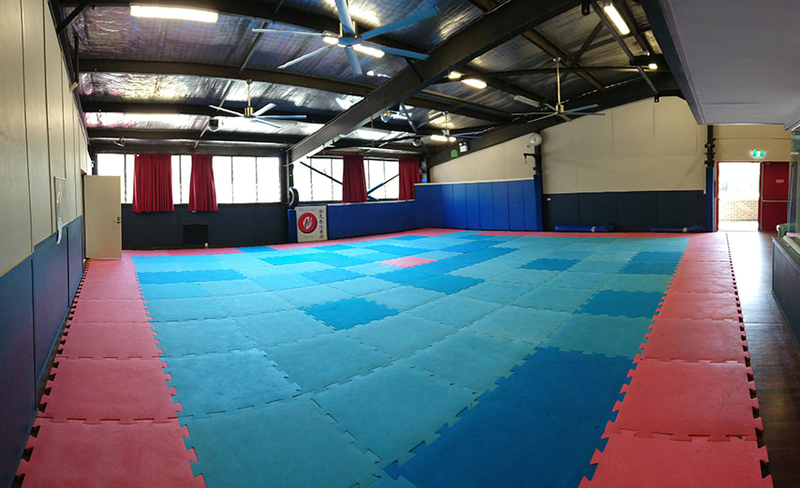 Andrew has always enjoyed sport and exercise throughout his life and decided to turn his passion into a profession. Graduating from QUT in 2015 with a Bachelor of Clinical Exercise Physiology, Andrew gained valuable experience in the following years working across multiple locations. He noticed a trend within some companies where the primary focus was increasing the number of appointments completed in the shortest possible time frame. ​Wanting to change this way of thinking, he started Vital Wellness EP in 2017 with an ethos of providing the customer the highest quality support. Andrew focuses on the needs of the client and loves hearing and seeing the progress that they make. He believes movement shouldn't be painful and pain is not something that you simply have to put up with as you age. Having worked with a wide range of conditions, Andrew found a keen interest in knee osteoarthritis, lower back pain and hamstring strain prevention and rehabilitation. He has participated in multiple sports including: Football, Athletics, Cross Country Running, Kickboxing and Resistance Training.